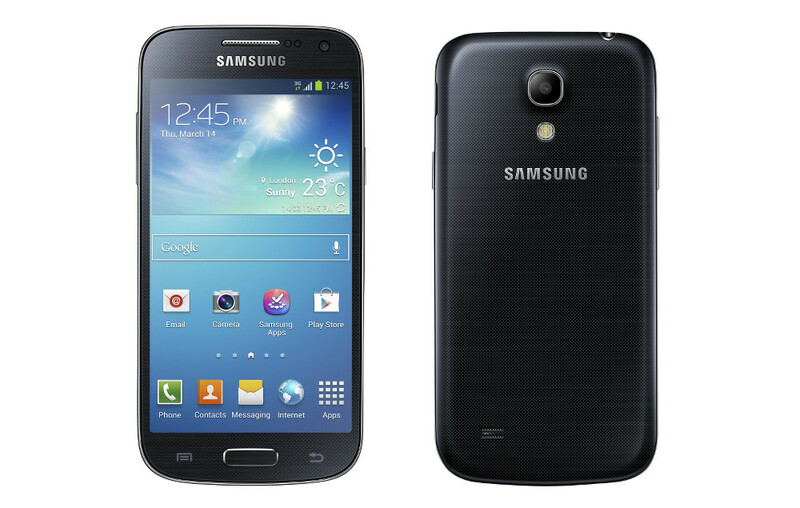 Sprint’s variant of the Samsung Galaxy S4 mini is joining the Galaxy Mega today at the Android 4.4.2 “Kit Kat” party. According to both Sprint and Samsung, the device is due for the update, as build L520VPUABNE3. The update, like all of the other Samsung updates that have been released over the last couple of months, introduces an updated lock screen, default SMS chooser, restyled notification bar, expanded emoji support, wireless printing, and more. To check for the update, head into Menu>Settings>More>System update>Update. Nokia Launches Z Launcher, an App That Surfaces the "Stuff You Use Often"